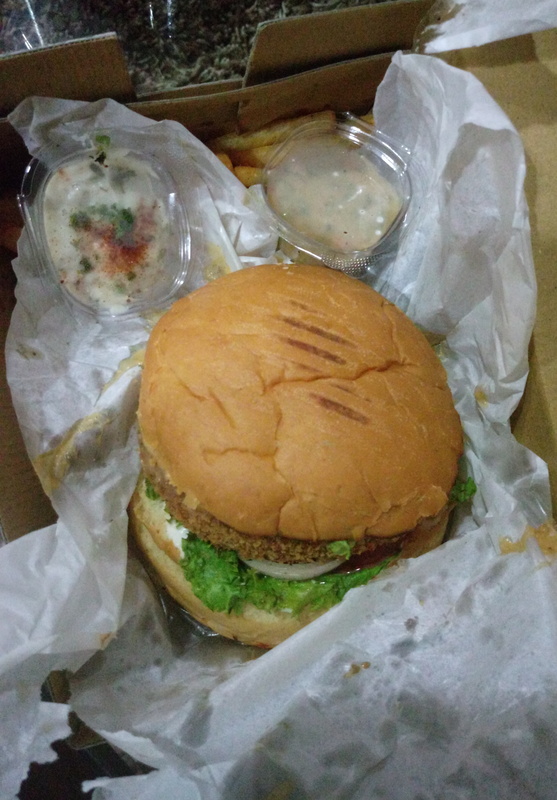 If you are working late or hanging out with friends late in the night , you simply tend to loose track of time amoung work or giggles and then clock stucks 12 tunning into a new day and you suddenly start feeling hungry. Sadly there is no where to go and at this hour you don’t have heart to move your mom or wife to kitchen.So what you do,you look into the fridge and hog on to whatever you find and then you get on to biscuits, chips and Namkeen or whatever edible you get your hands on. Then Maggie comes to your rescue. 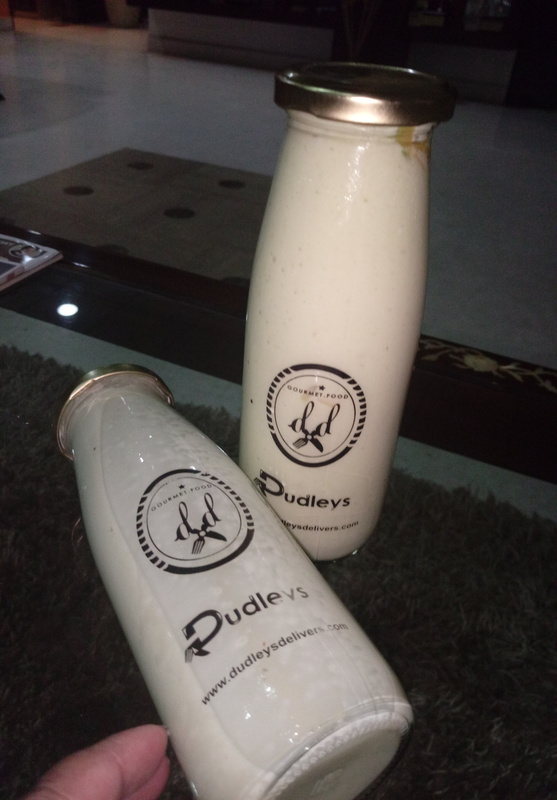 So here is an exclusive night only service from http://www.dudleys.in , they saw this pain area and worked on it and is in the space of Night only food delivery. Isn’t it exciting. Their kitchen starts at 7pm and goes on till 4am. 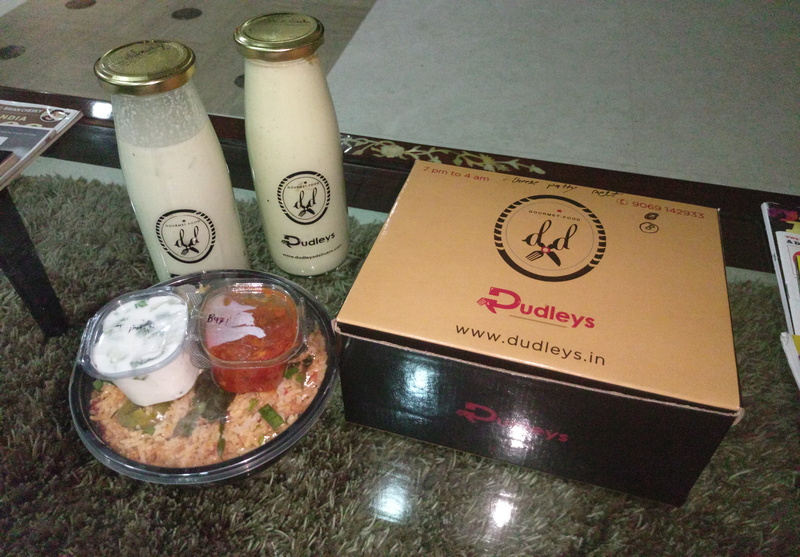 And delivery starts at 8 pm onwards for the order that is placed at 7pm. 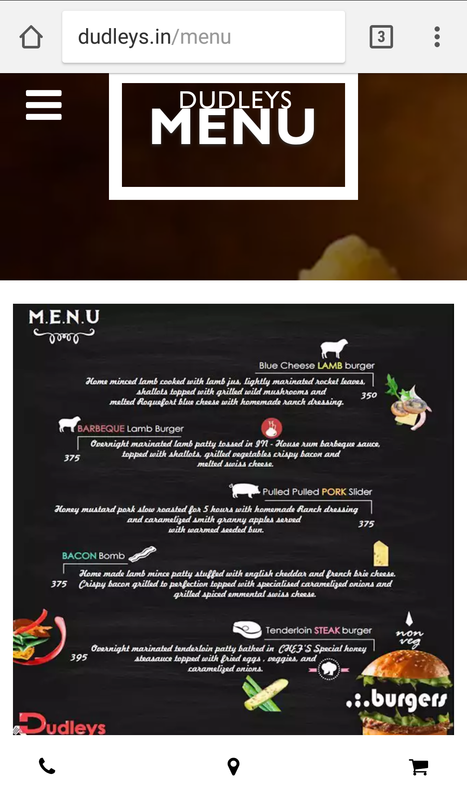 While going through their site I came across the word gourmet right on the home page and I knew the menu is going to be superlatively outstanding. 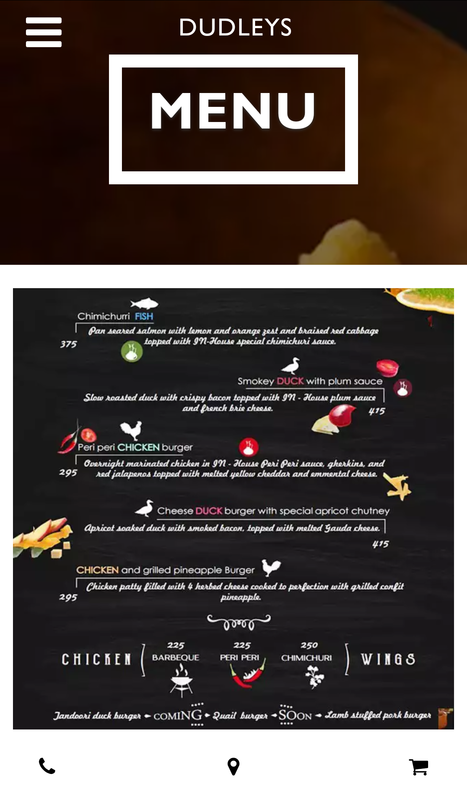 Dudleys has evidently kept these staples in mind while creating their menu. 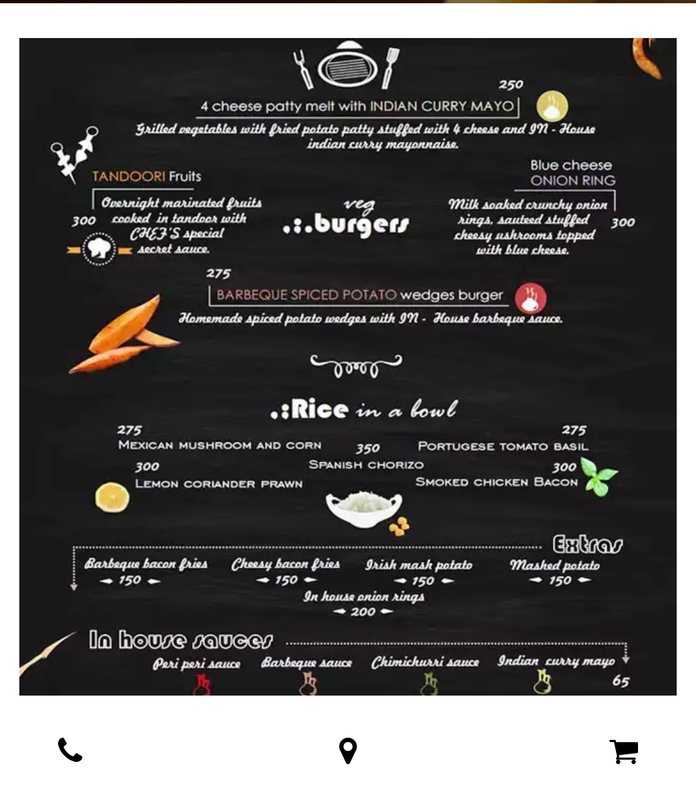 I have never seen such a menu for late night delivery and the way they have played with the ingredients is seriously amazing with lot of exotic cheese being used. So what did I ordered. 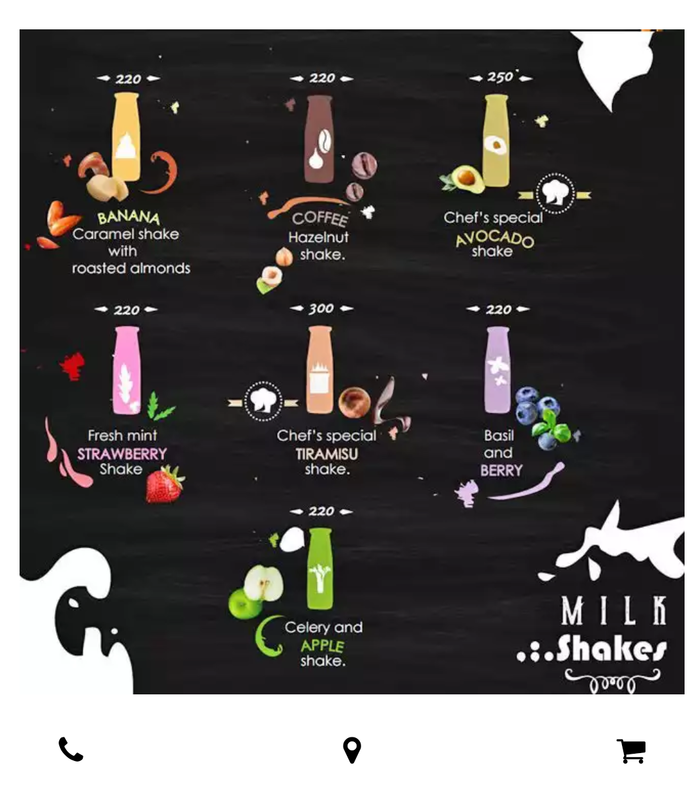 I was tempted by their shakes , especially the ingredients and colors.So health on my mind I ordered for a Avocado shake & a Celery & apple shake. And trust me one was more than enough.as they were quite thick & fibrous. 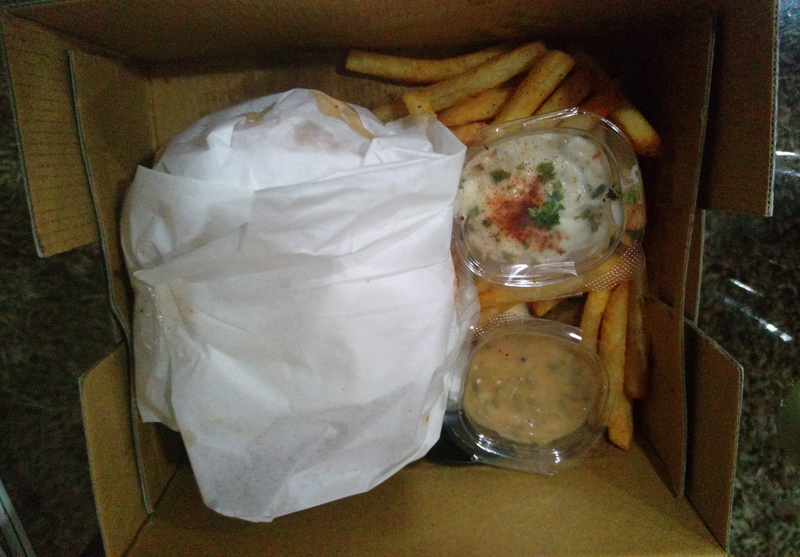 Since I wanted have a shake, I ordered for a Burger box for my friend. And this was a jumbo burger with French fries and dips. 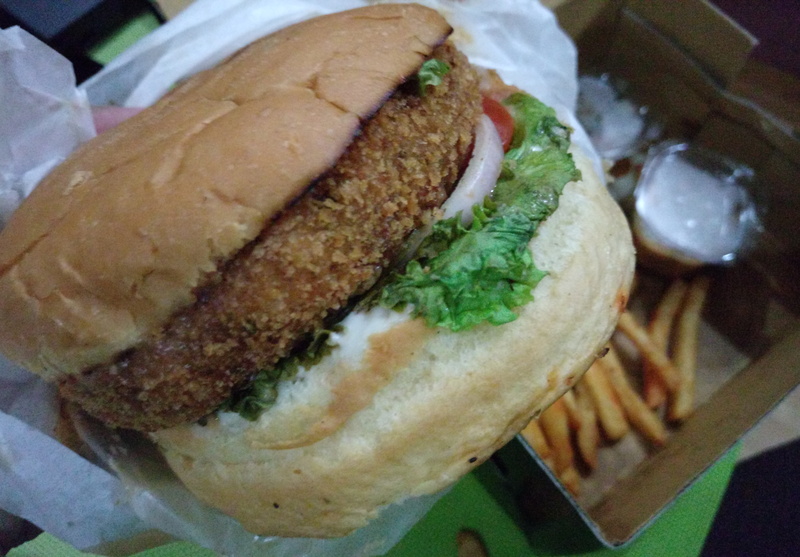 We have ordered for a Veg Burger a barbeque potatoe wedges that are made in their kitchen done in a sauce that again made in house. And the size is really to watch out for. 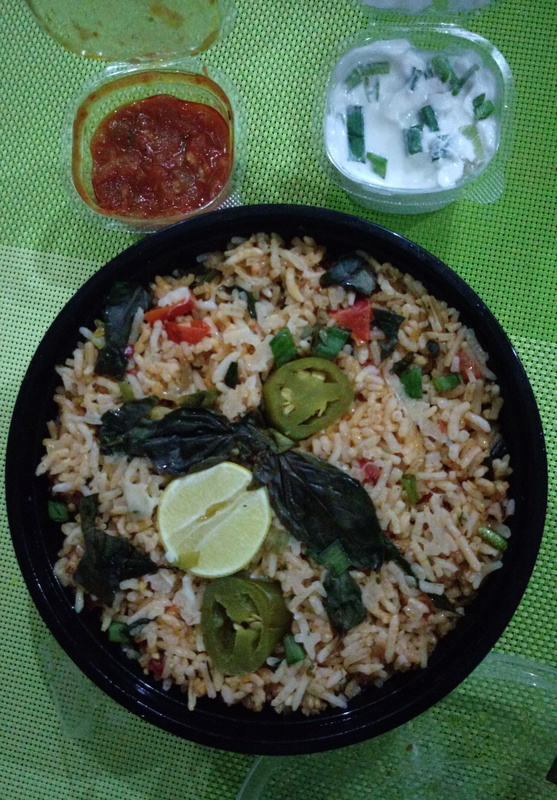 And another meal in a bowl for the rice lover, I picked Portuguese Tomato basil and it was also a big bowl. So overall a great food options and we thoroughly enjoyed our food. Now you can be calling your gang over to hang out at your place or stay till late in office without being worried about where to order the food. 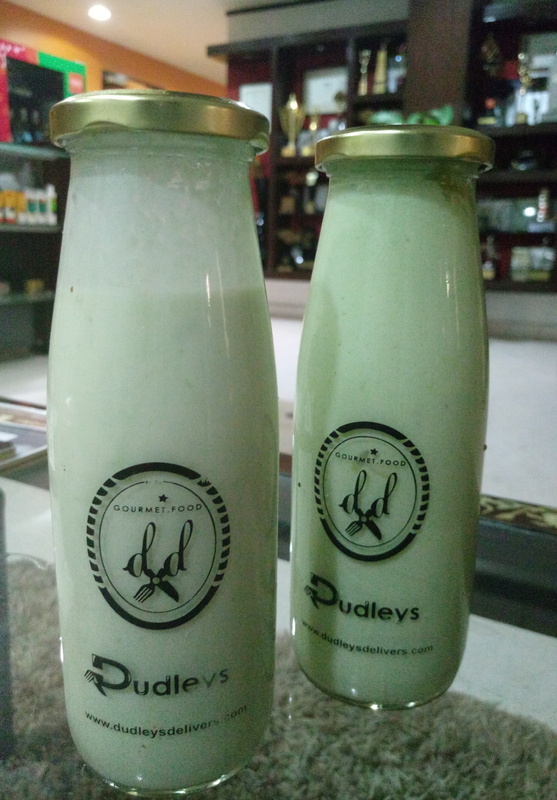 Let dudleys do it for you.